1. The younger years! 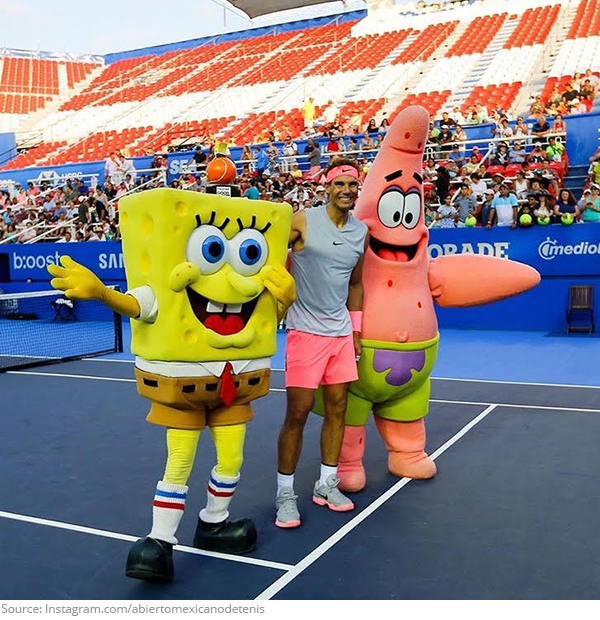 A tennis world tribute to SpongeBob SquarePants creator Stephen Hillenburg! 2. Shades for days! 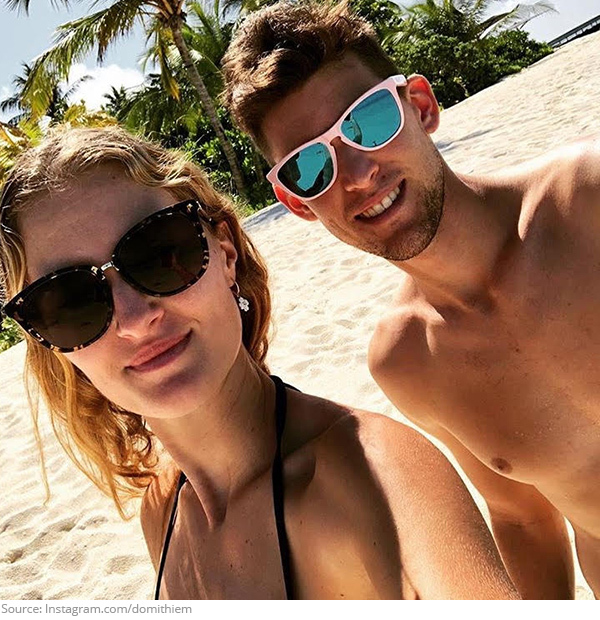 Kristina Mladenovic and Dominic Thiem enjoy the good life in the Maldives! 3. Not finished yet! It looks like Genie Bouchard is at the tail end of her vacation! 4. 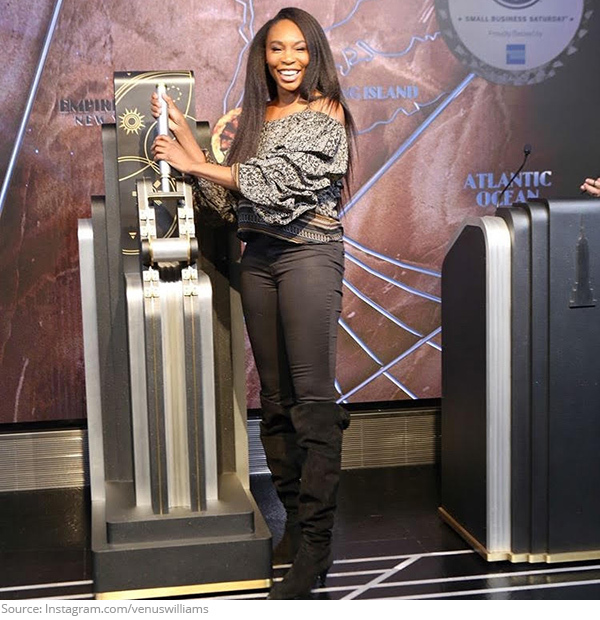 Tennis Game of Thrones! 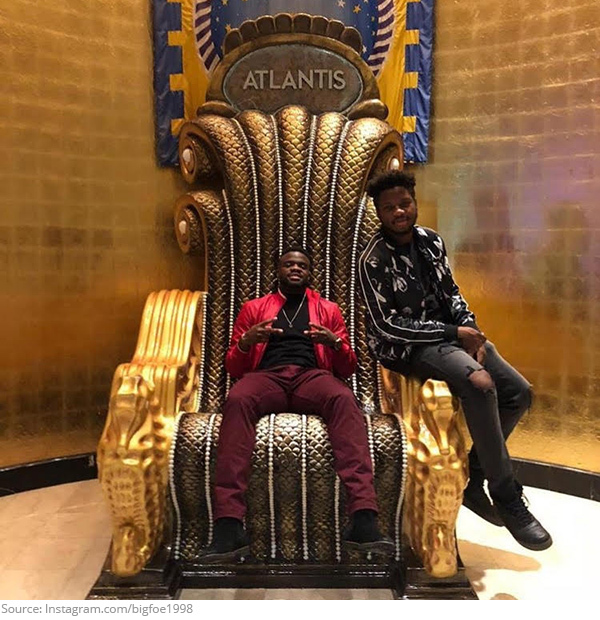 Frances Tiafoe found the lost city of Atlantis and he’s their king now! 5. Beach bums! These holiday vibes from Sloane Stephens & Jozy Altidore are no joke! 6. Got her back! 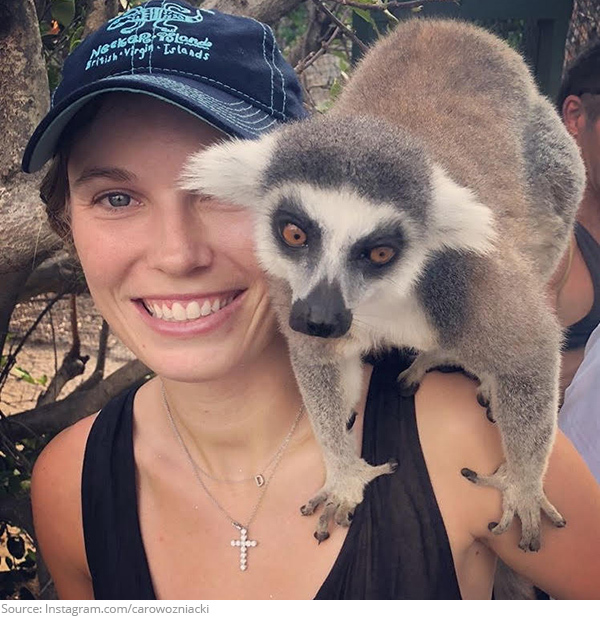 Caroline Wozniacki and the lemur are looking like prime mates! 7. Medal of Awesome! 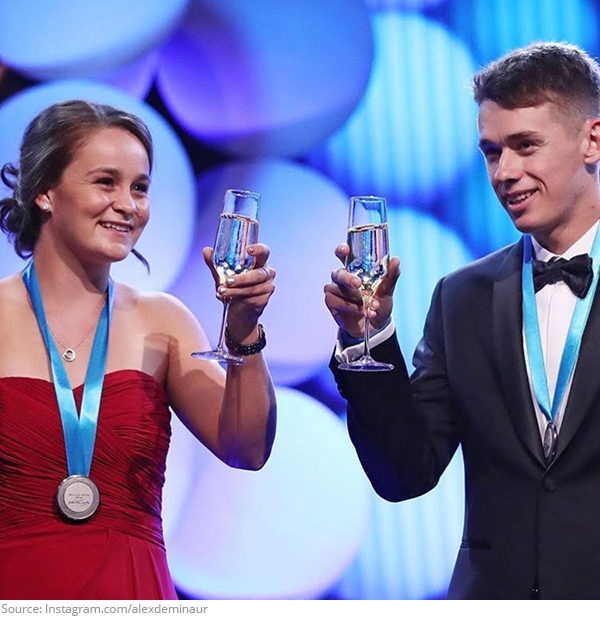 Cheers to Ash Barty and Alex de Minaur for their joint Newcombe win! 8. Have an ice day! Victoria Azarenka is gliding for gold in a skating lesson with Sinead Kerr! 9. 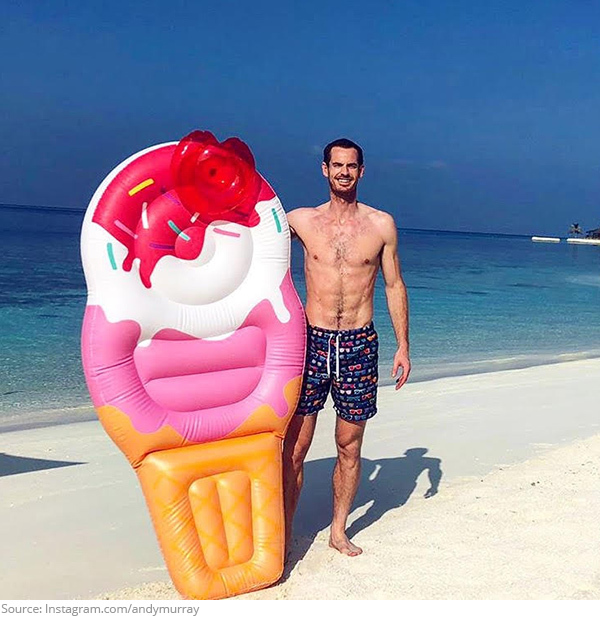 When you’re craving an ice cream float, but remember you’re an athlete! 10. That face when you get to turn on the family Christmas lights!